A photographer, who admitted to beating up a man after learning he was going to marry a 15-year-old girl in eastern Turkey, has said more than 100 wedding organizers have called him to promise they would reject child brides from now on. “I am happy to have raised awareness about this problem. My phone has not stopped ringing for a moment for the past two days as people around Turkey have been calling me to thank me and congratulate me for what I have done,” Onur Albayrak told news website Habertürk on July 9. 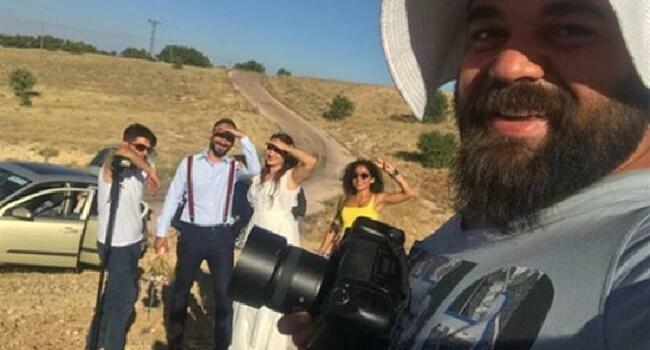 Albayrak was declared a hero on social media after he tried to stop a wedding at Malatya’s Turgut Özal Nature Park on July 5 because the bride was a child. “I asked her about her age. First she said 15, then she said 16,” the photographer recalled. “I then turned around and prepared to leave the wedding,” he said. However, the groom told the photographer that he “should just take his money and do his job,” which raised tensions. “He looked like he was in his late 20s. He insulted me and pressed me with his friends by swearing. I responded accordingly and then other people separated us. 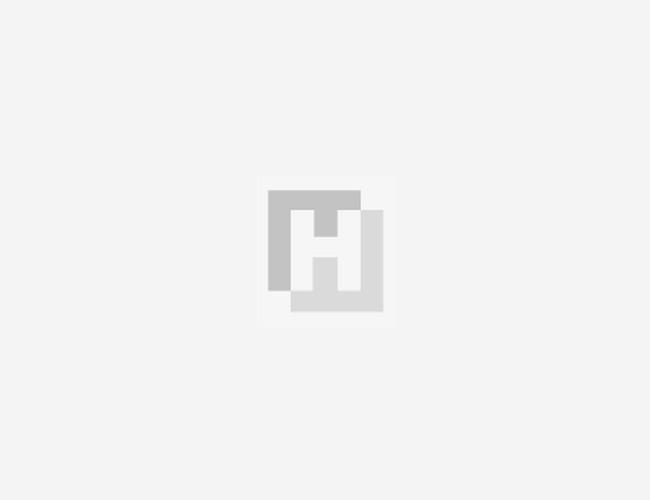 Then, I left the park with my car,” Albayrak told the website. The photographer tweeted later on July 9, admitting to have “headbutted” the groom during the fight. “I have heard they will sue me. Let them do it. I have just taken a photo of reality in this country. It is enough for me to try to stop child marriages,” he said, voicing his prediction that the wedding went on after he left. According to media reports, locals organized on social media and started to keep watch in front of Albayrak’s studio in Malatya to protect it from possible attacks by the groom or his supporters. The issue of child marriage is pressing in Turkey, with rights groups warning against the drastic numbers of child brides. According to Turkish law, the minimum age to marry for both men and women is 18. However, only in exceptional situations, can 17-year-olds marry with an order from a judge. Marriage under the age of 17 is illegal in Turkey under any condition.